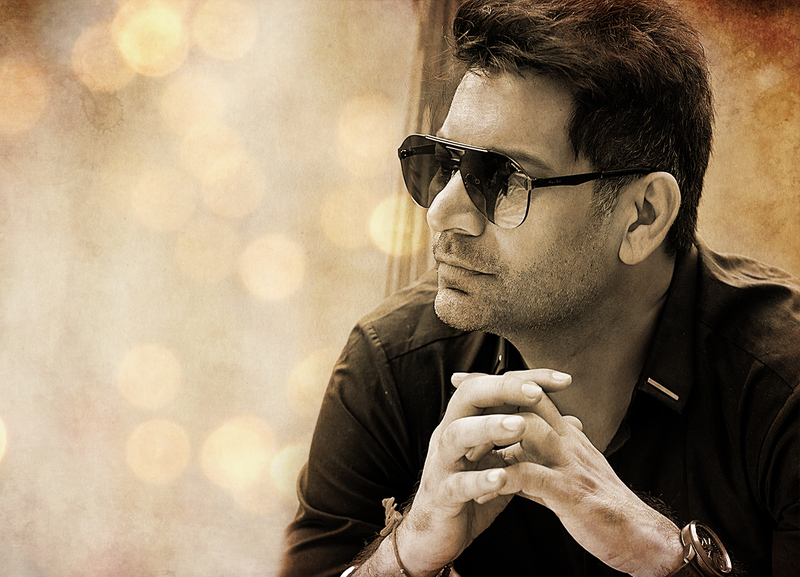 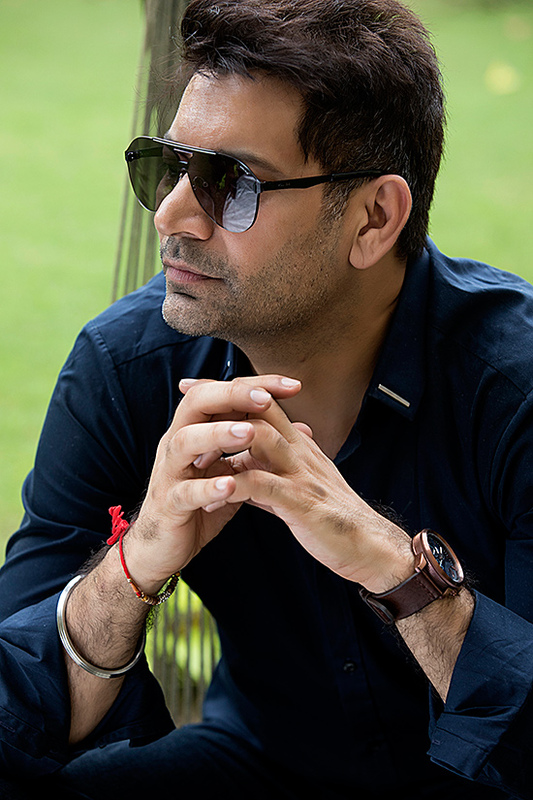 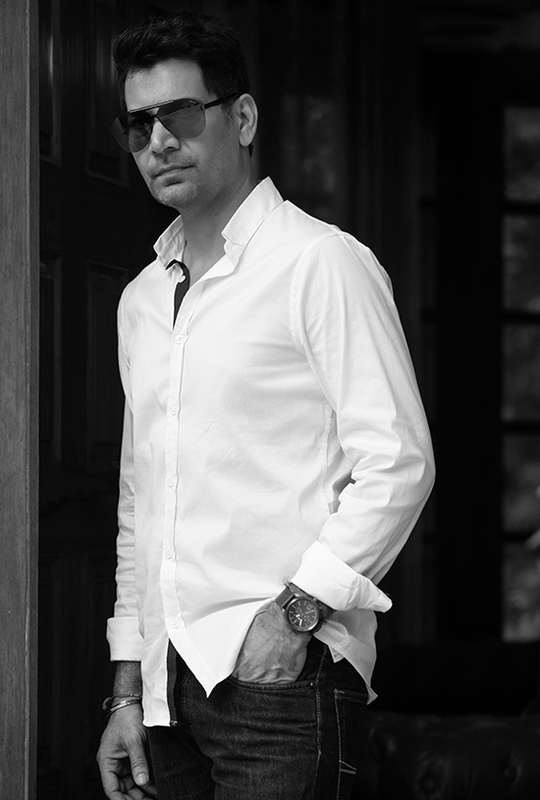 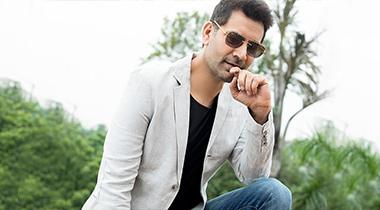 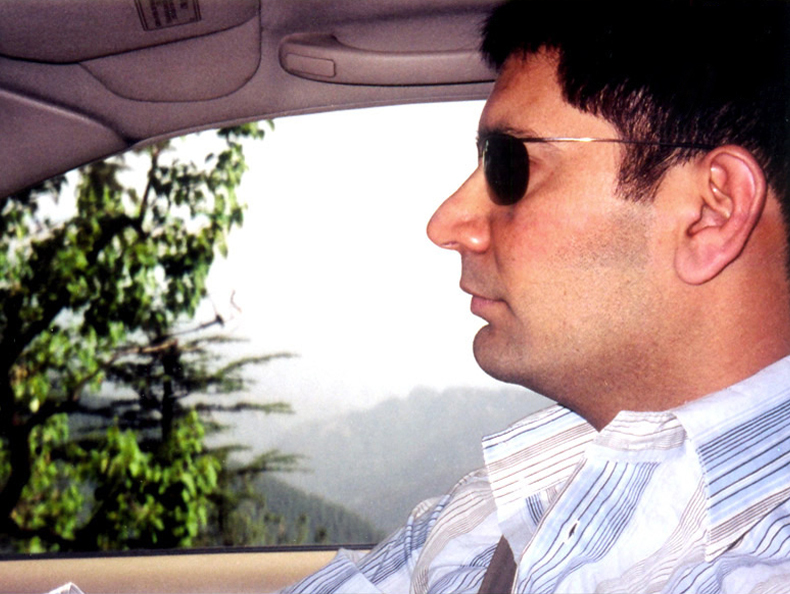 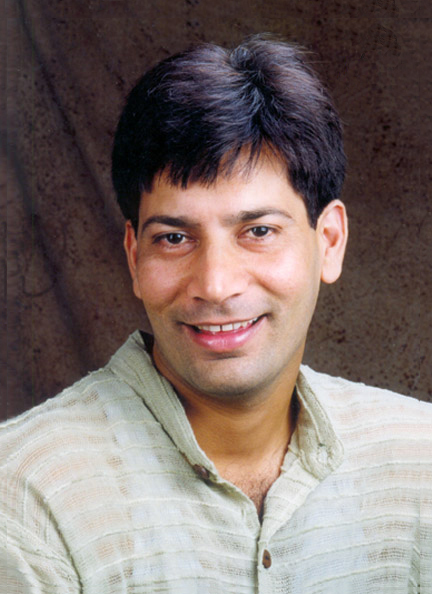 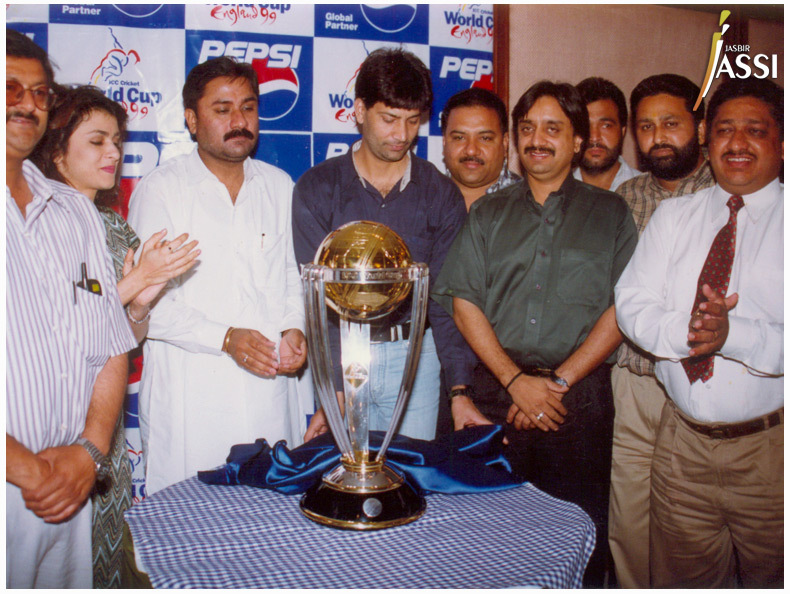 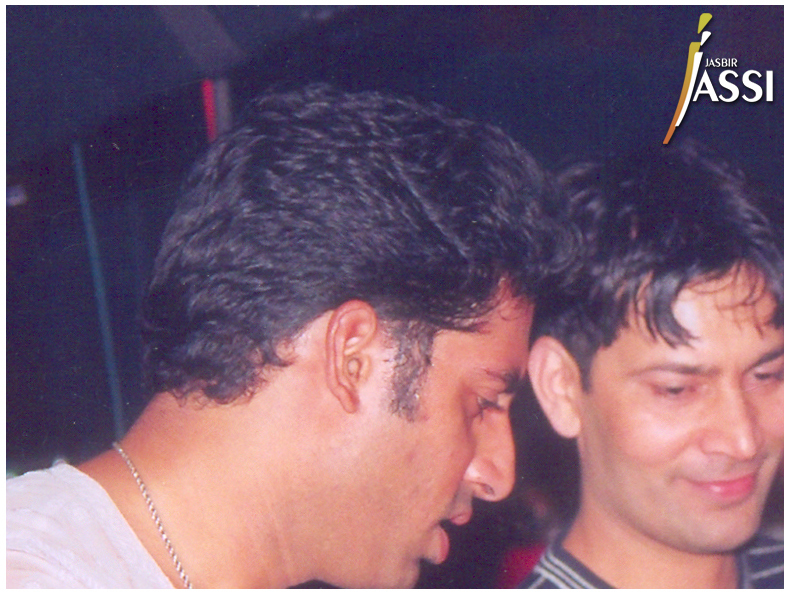 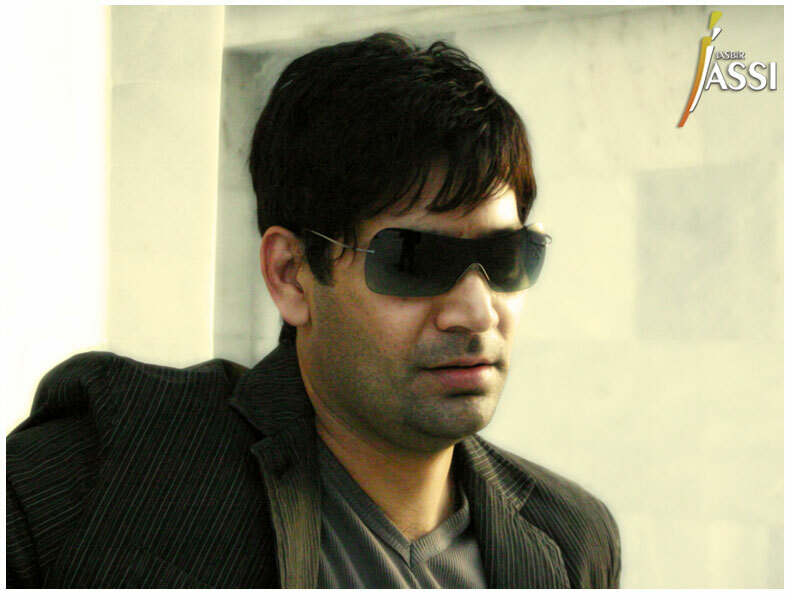 Jasbir Jassi is a wellknown Punjabi singer when it comes to name some of the respected popular ones in Punjabi music industry who have given their lives to make music unbeatably awesome. 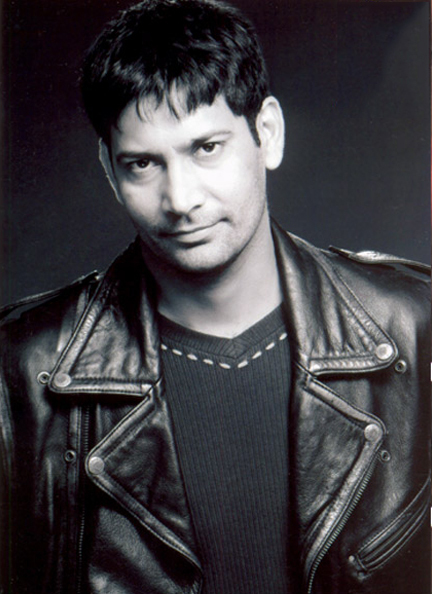 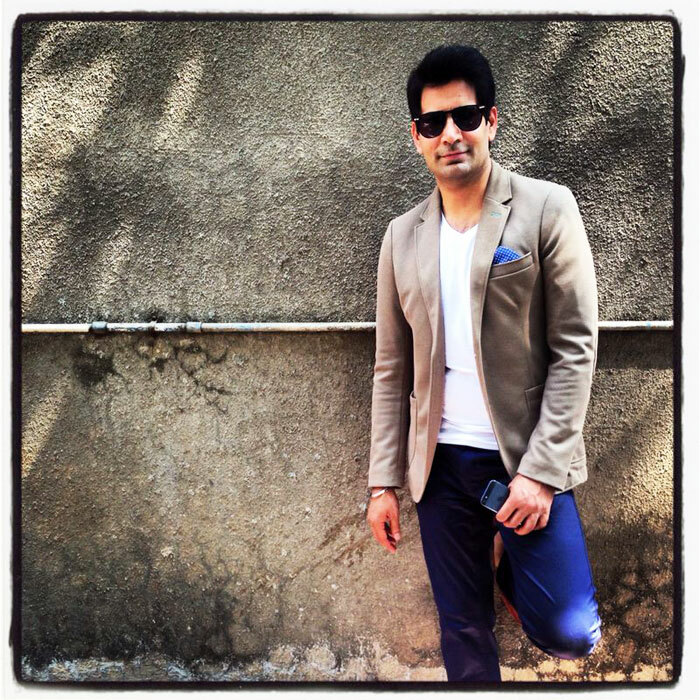 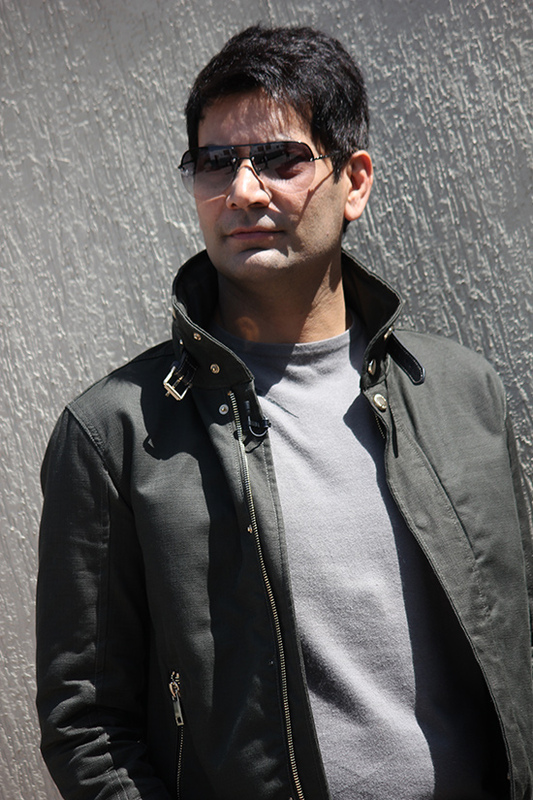 Jassi, like several of his counterparts is a first generation musician. 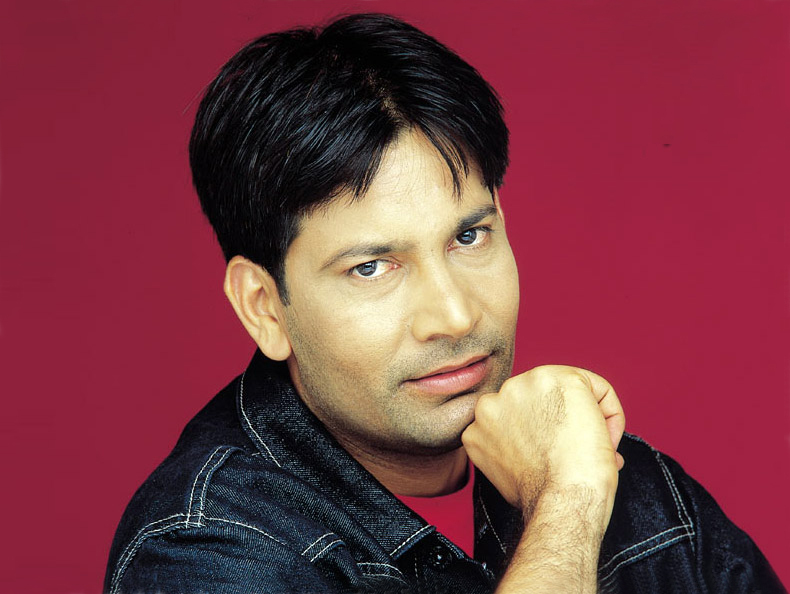 As a kid, young Jassi played the harmonium and was a trained classical musician under the auspices of gurus VS Jolly and Puran Shah Koti of the Sufiana fame. 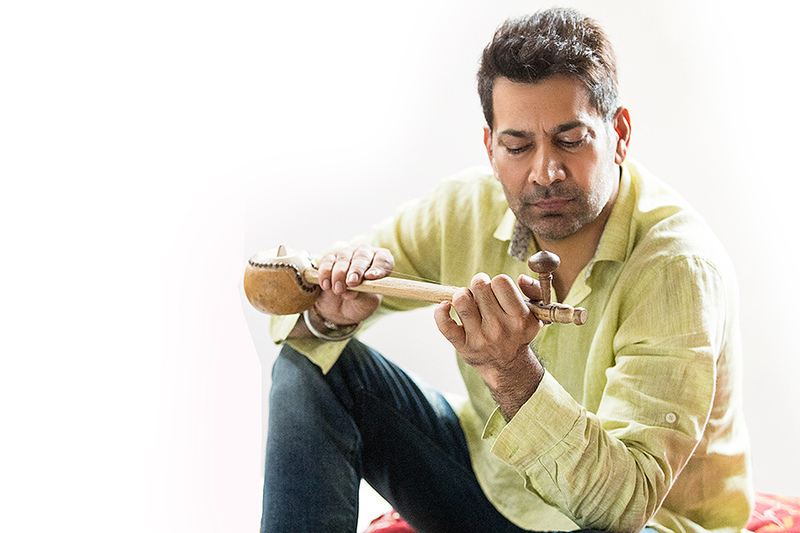 Classical guru Ustad Shaukat Ali Khan heavily influences this Punjab da munda, Jassi's himself influence is Baba Kashmira Singh ji who inspired him to look beyond the horizons and reach pinnacle of perfection in his field. 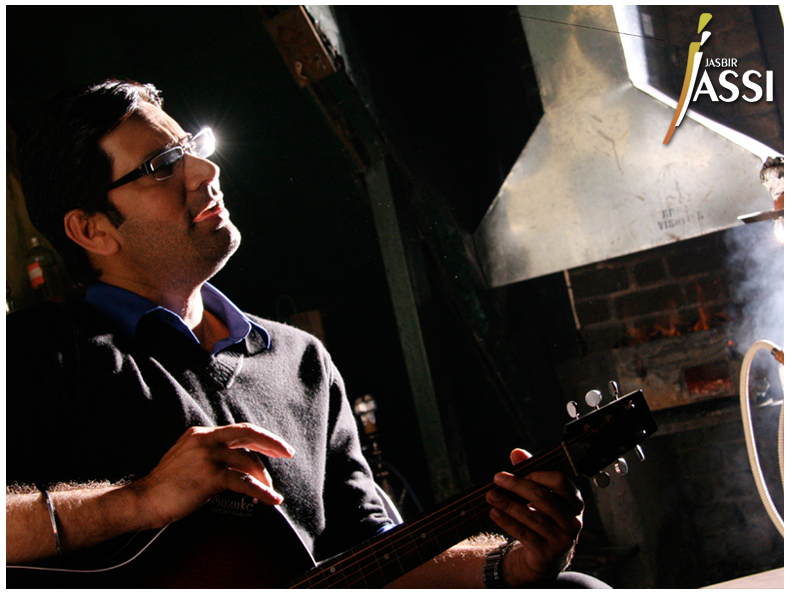 Jassi is a natural philanthropist at his thinking is a true believer that "Music is a Religion of Togetherness!" 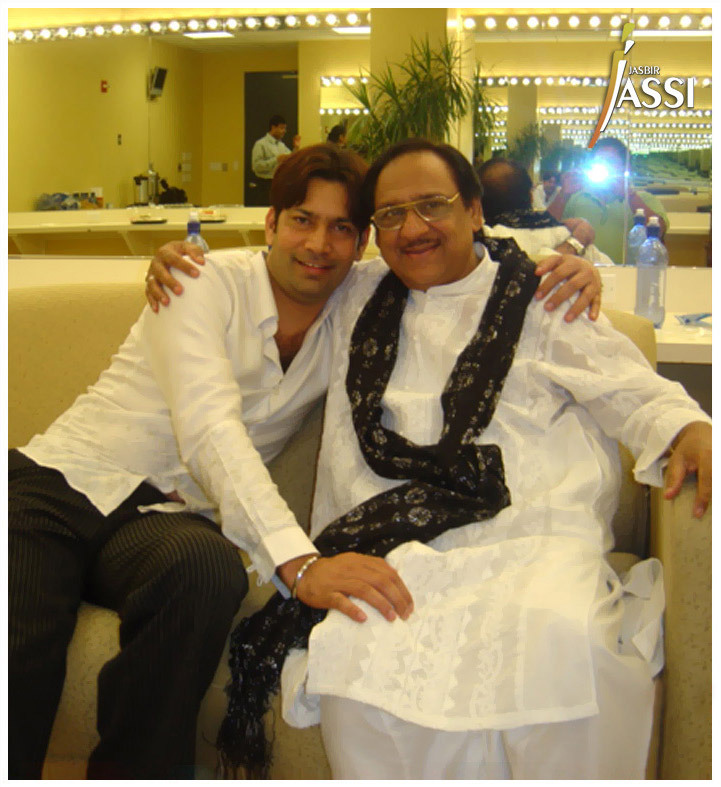 and adds, this is the time to overcome our religious difference and save humanity, which reflects his holdings towards contributions on his way for music lovers. 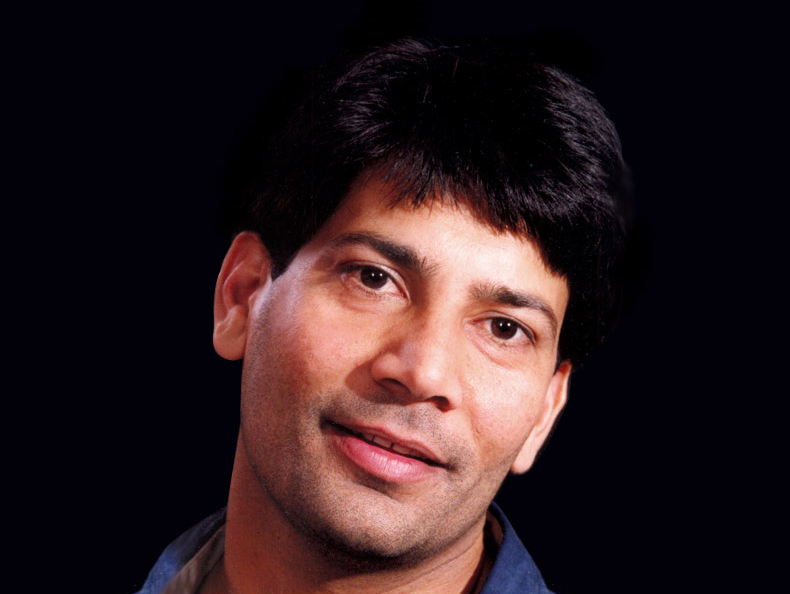 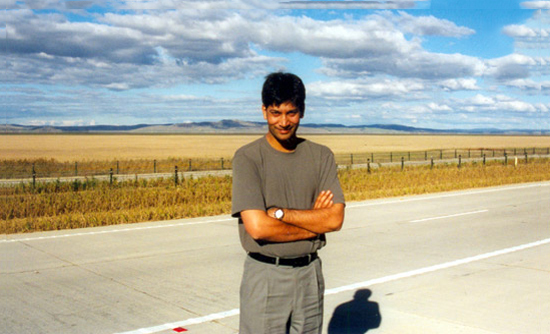 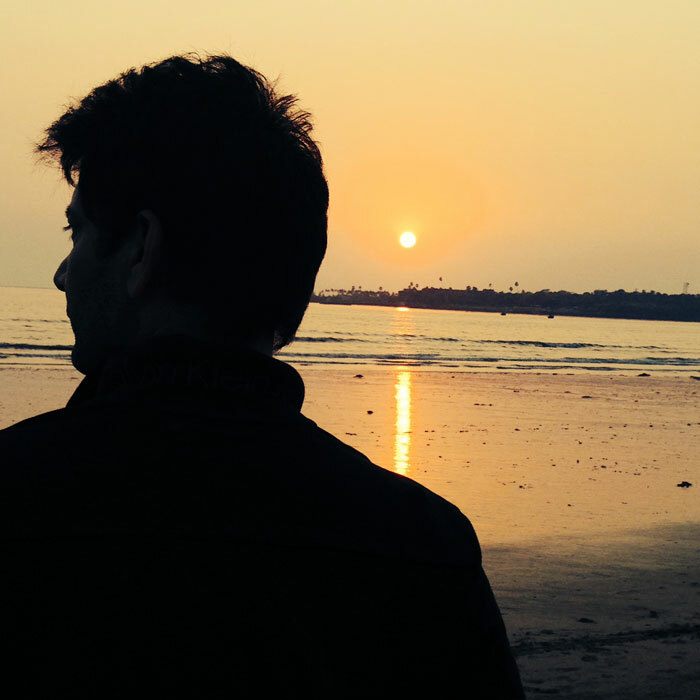 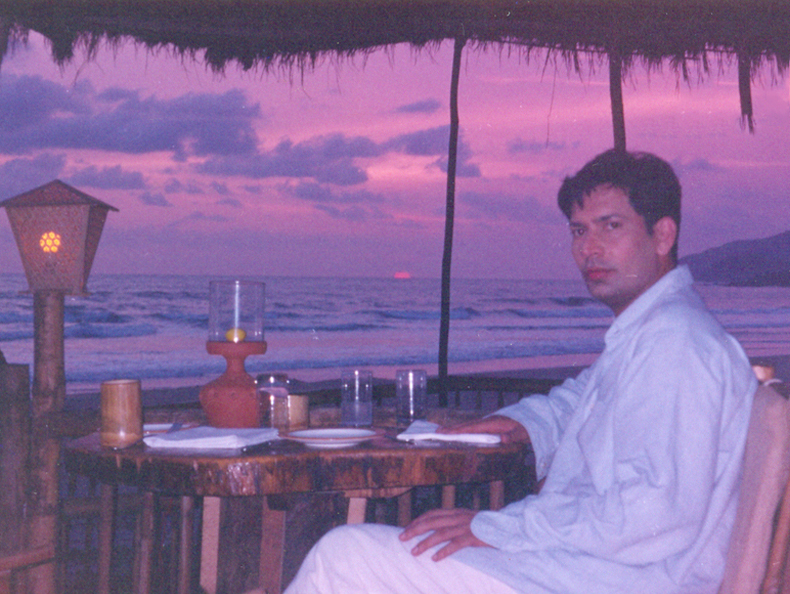 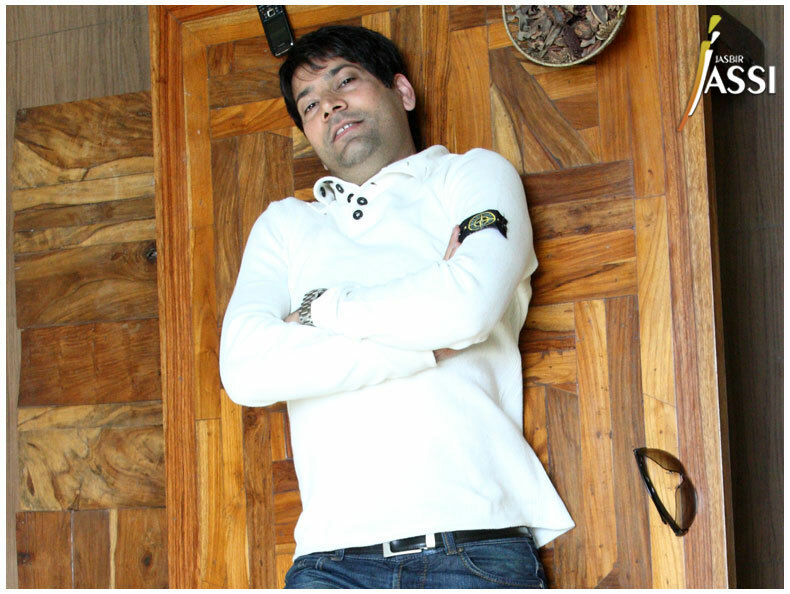 A poet with theatric background, Saturday the 7th February born Jasbir Jassi learnt encyclopedia called love and relationship in his early age and practices his learning at every given time. 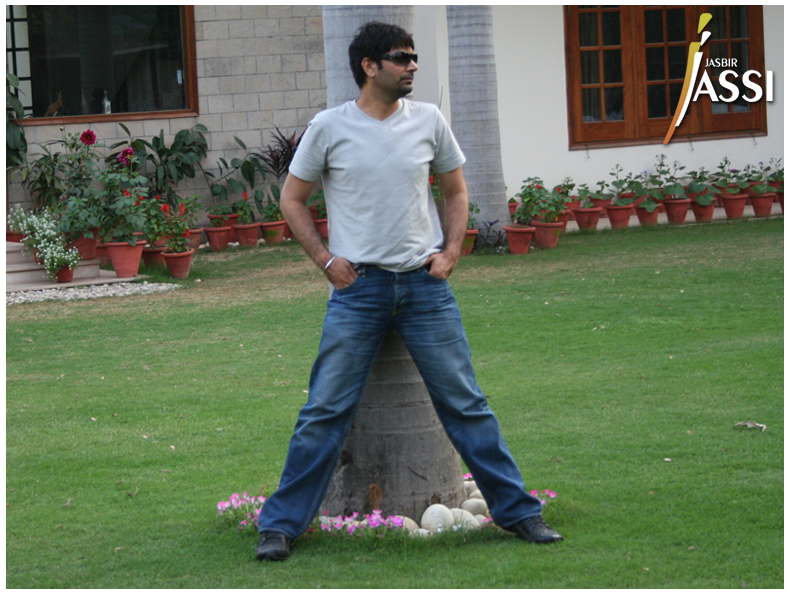 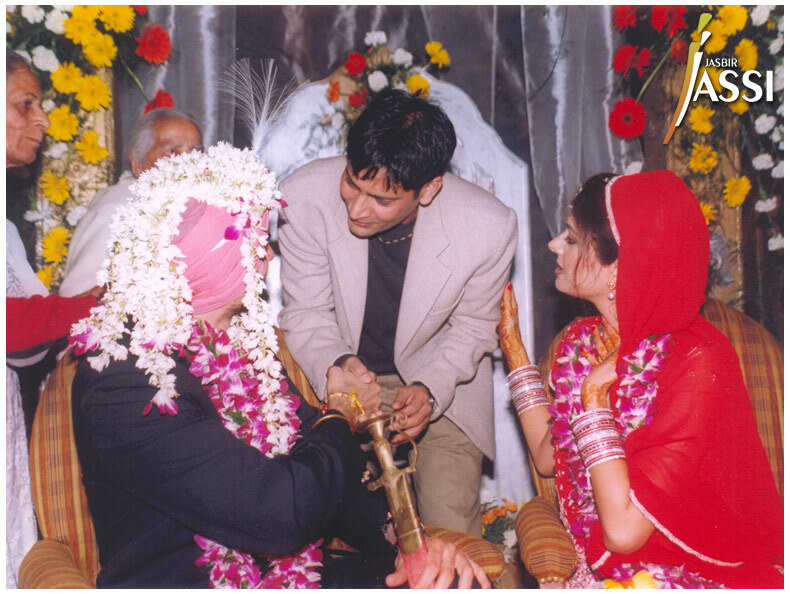 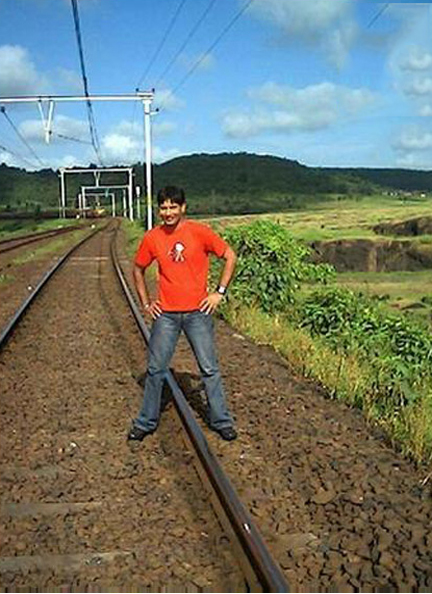 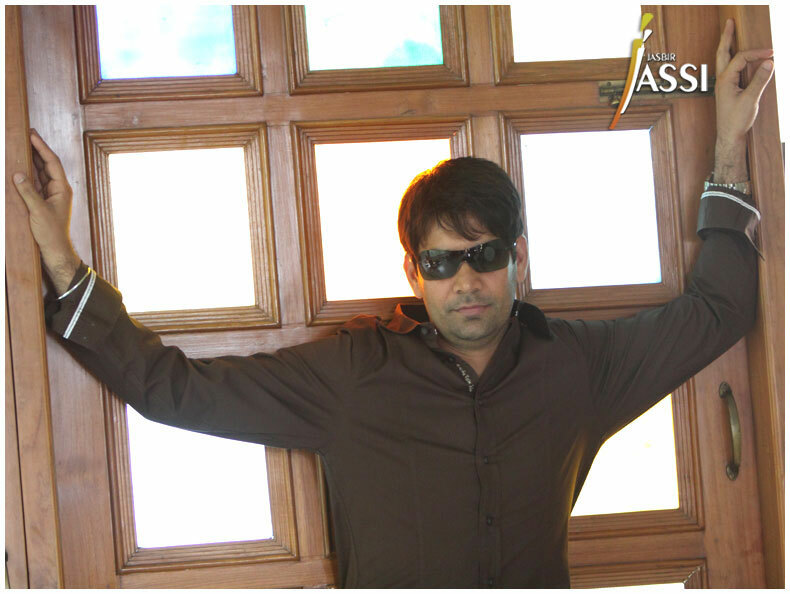 Jassi's childhood was very adventurous one as he was born and brought up in a typical town in Punjab. 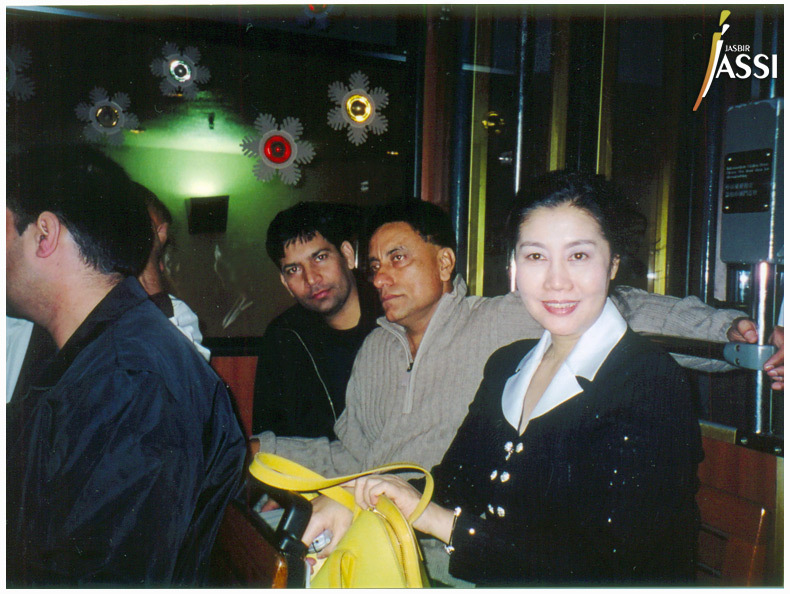 He was the most dotted-upon member of his family. 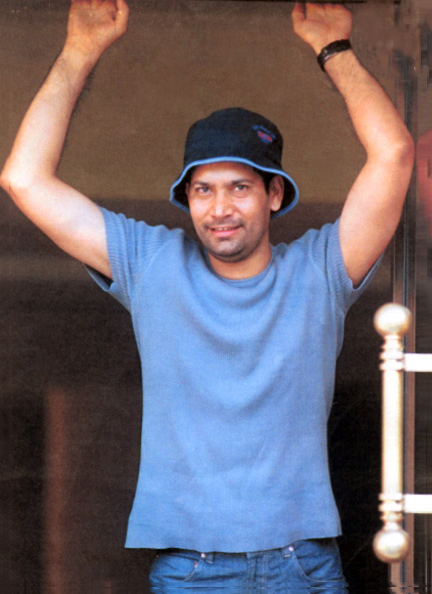 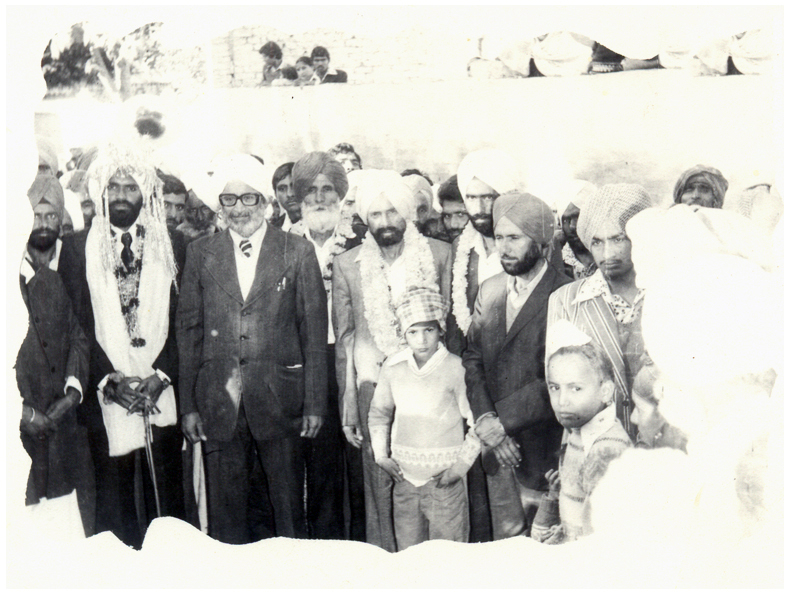 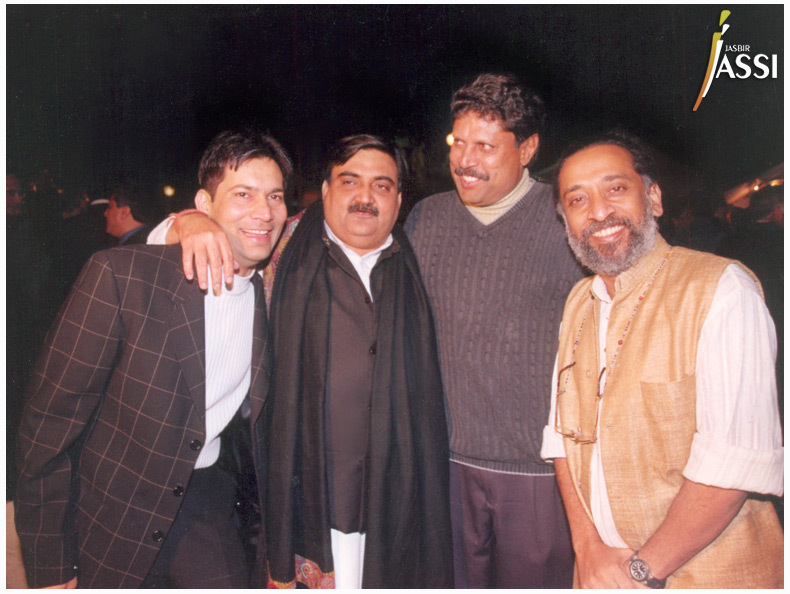 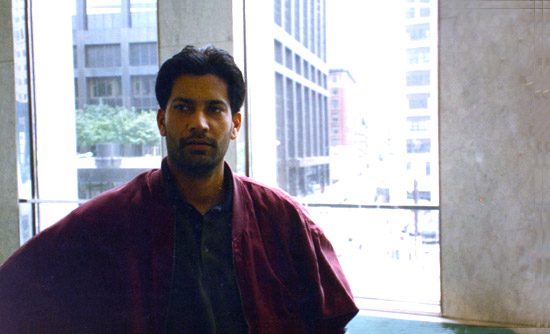 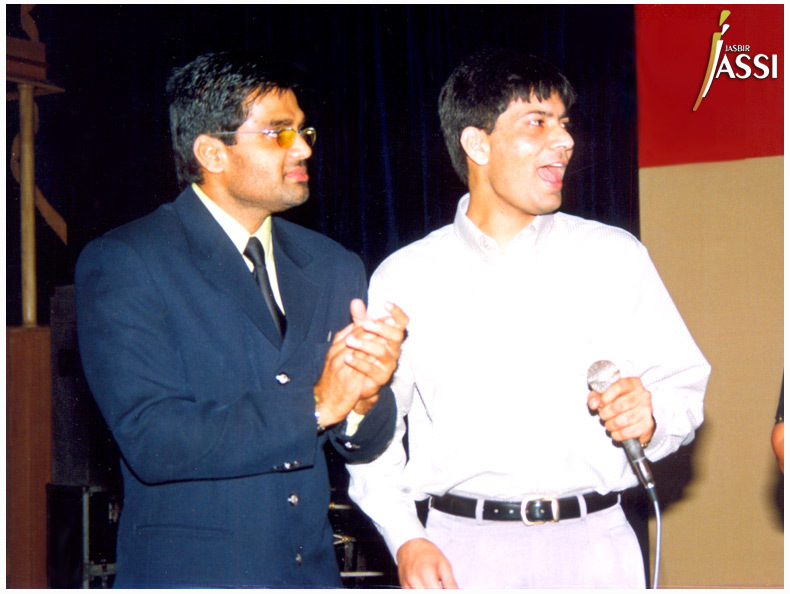 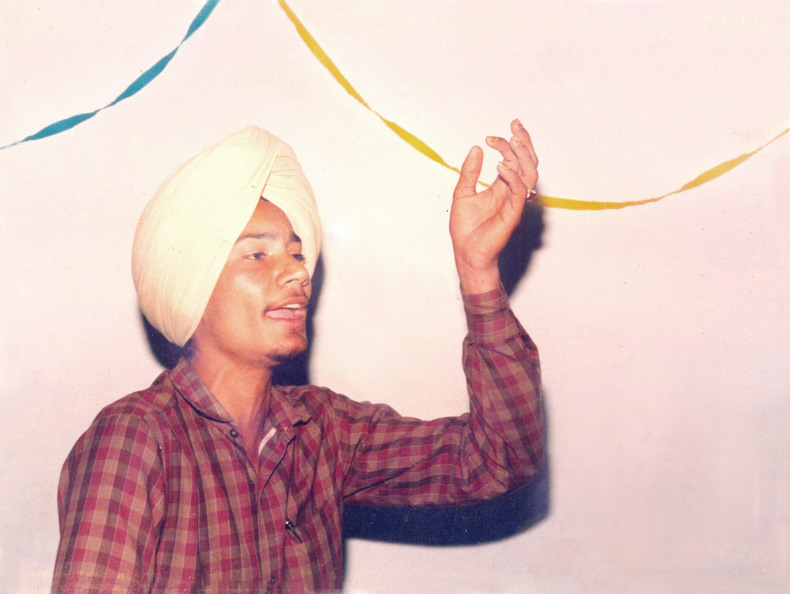 However his home environment was hardly conductive to the promotion of music and creative arts, Jassi like several of his counterparts became a first generation musician by having an in-born dedication towards music and singing and his early morning practices bore fruit and he mastered the art which turned into his fame and glory. 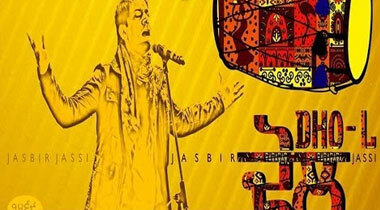 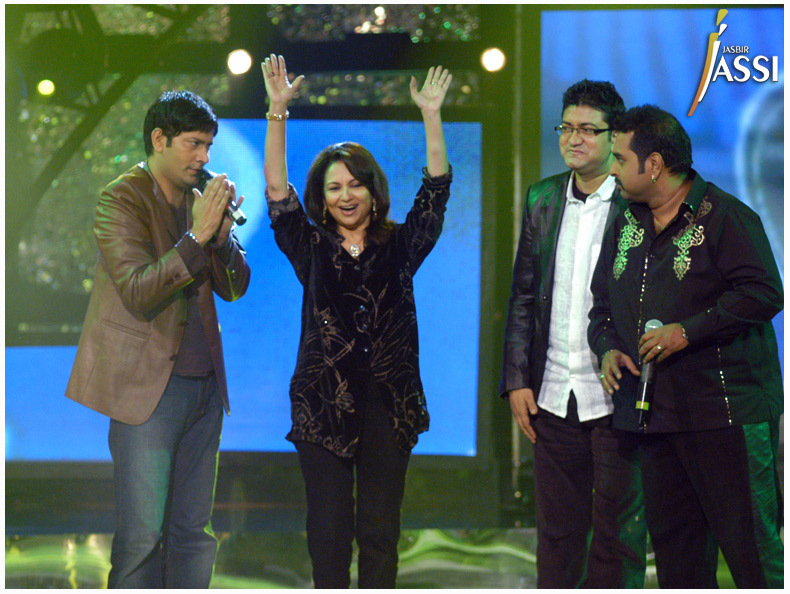 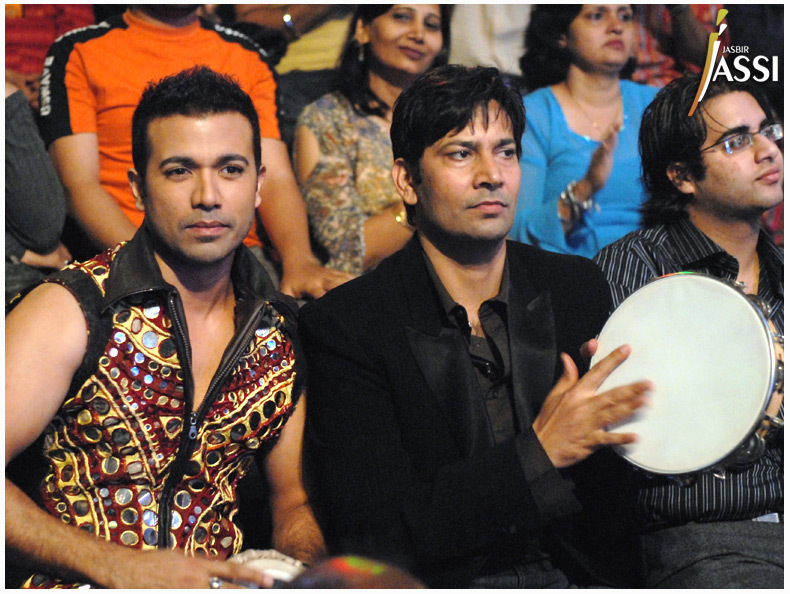 'Subhan Allah' with Ehsaan & Loy for Coke studio @ MTV Season 2 was superb that showcased Jassi's sufi side. 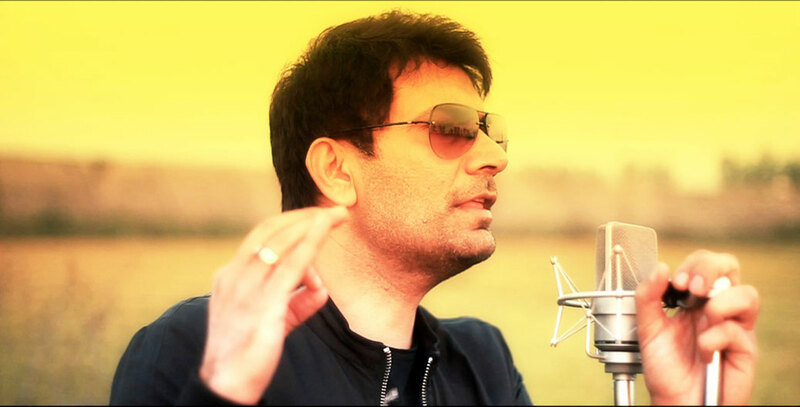 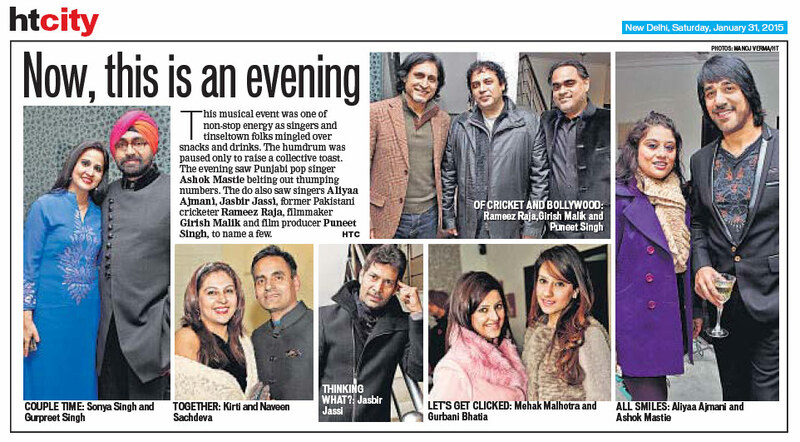 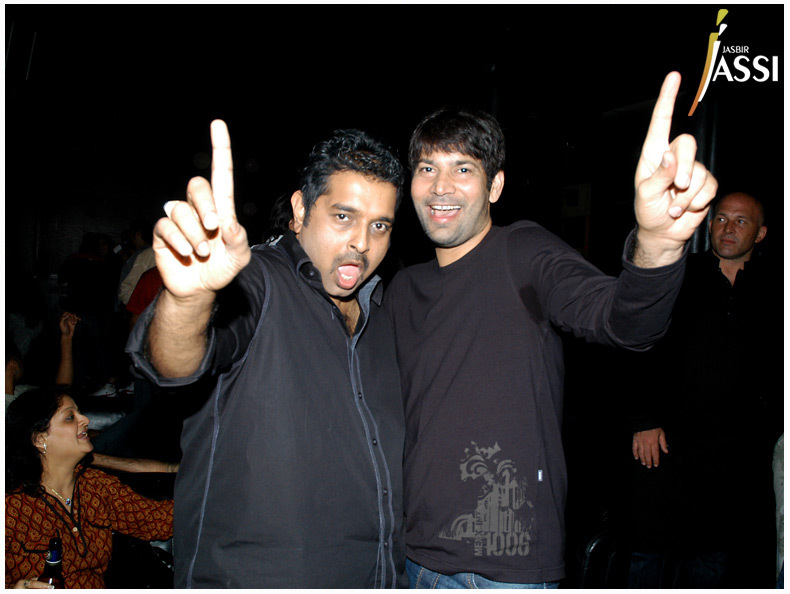 'Teri Yaad' with Ehsaan & Loy for Channel V Jammin was loved by music lovers all over the world. 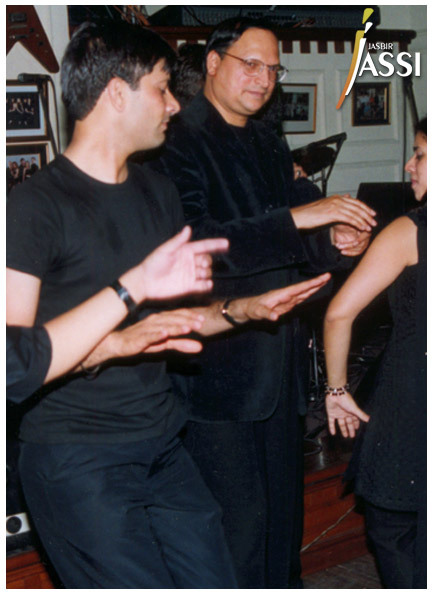 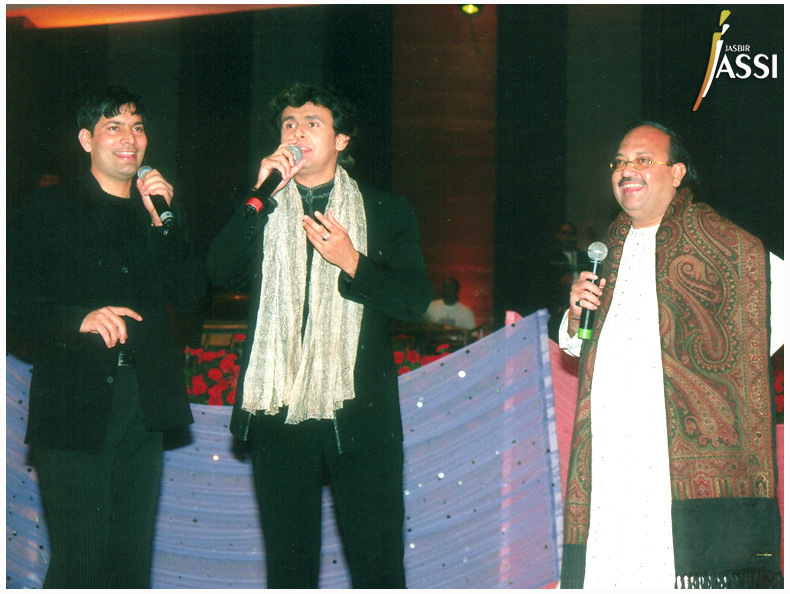 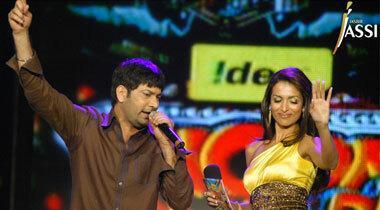 His soulful singing when joined with Bollywood was no less. 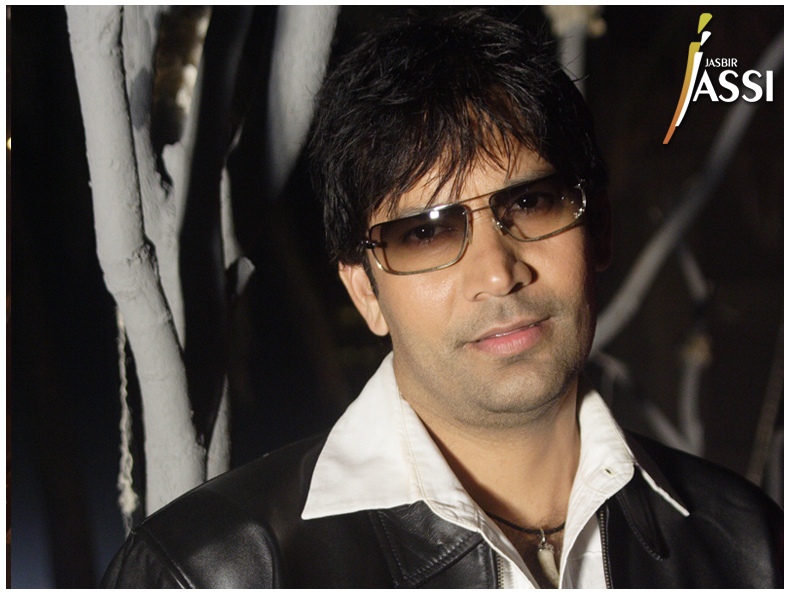 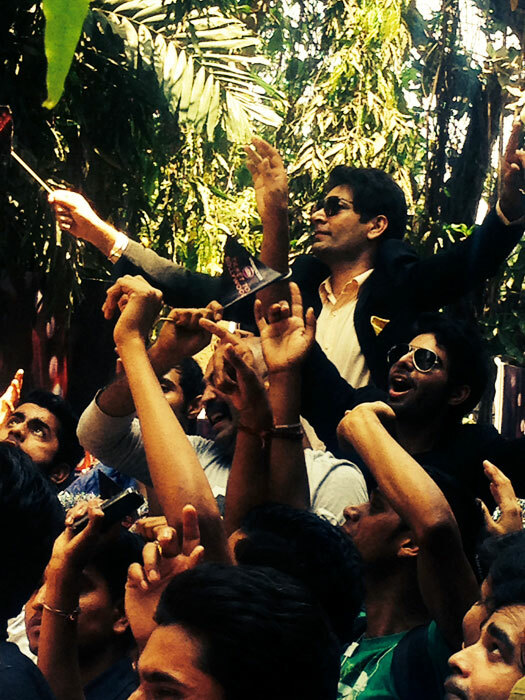 He sang 'Laung da Lashkara' for Akshay Kumar starrer film 'Patiala House' that created history. 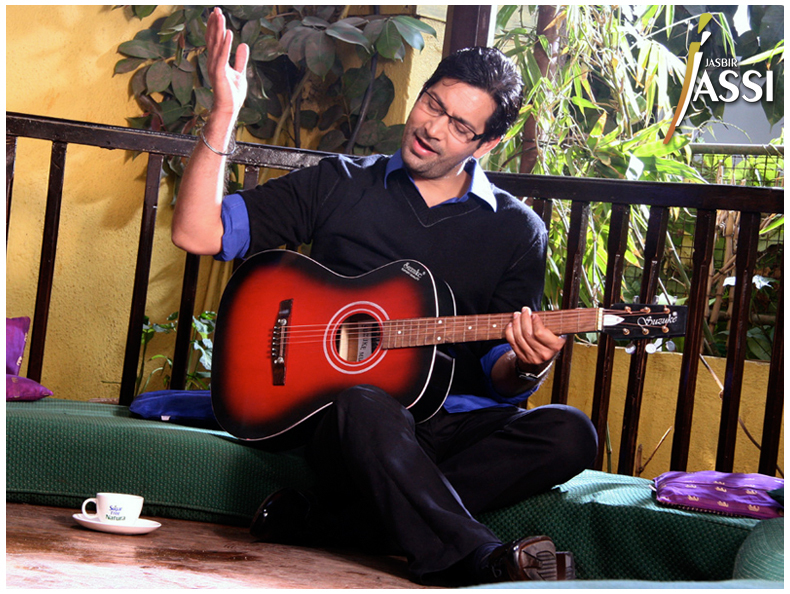 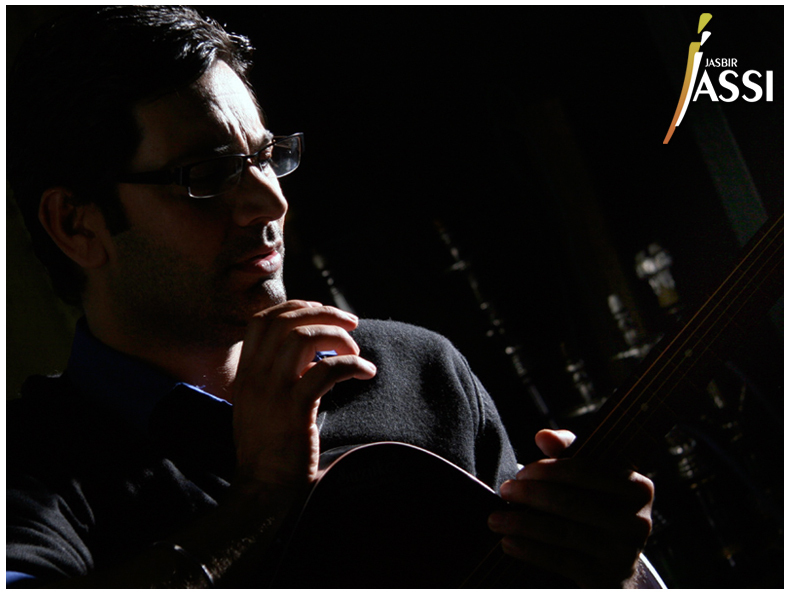 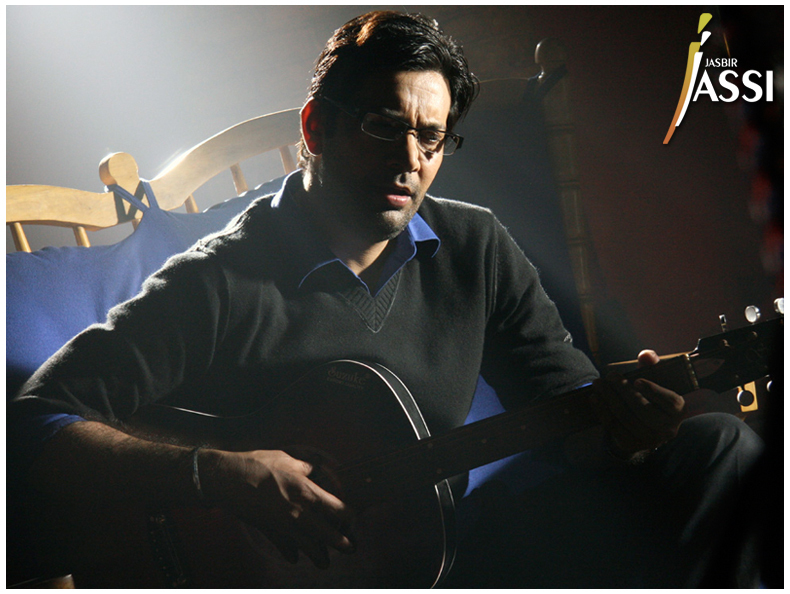 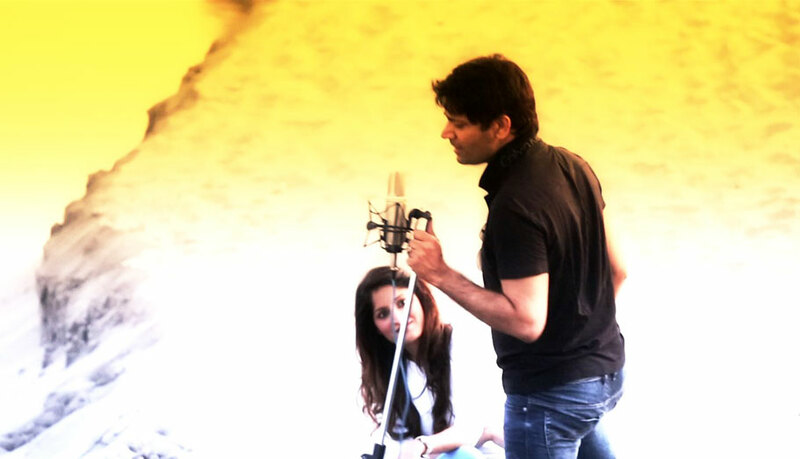 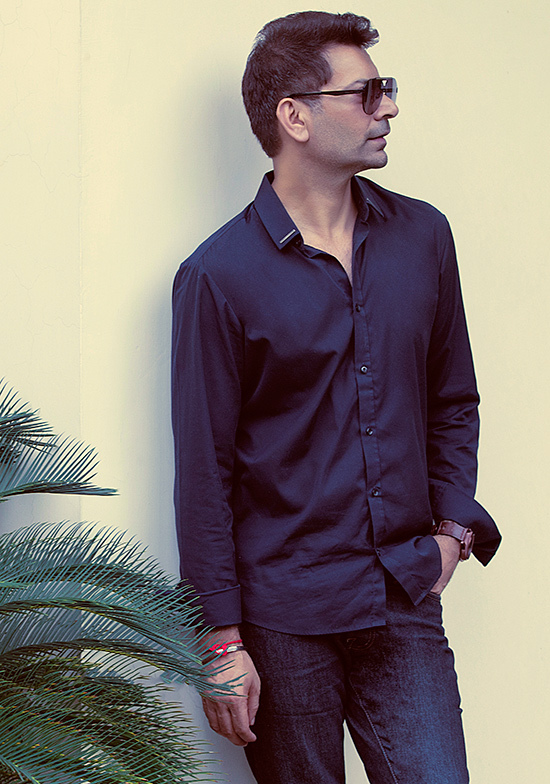 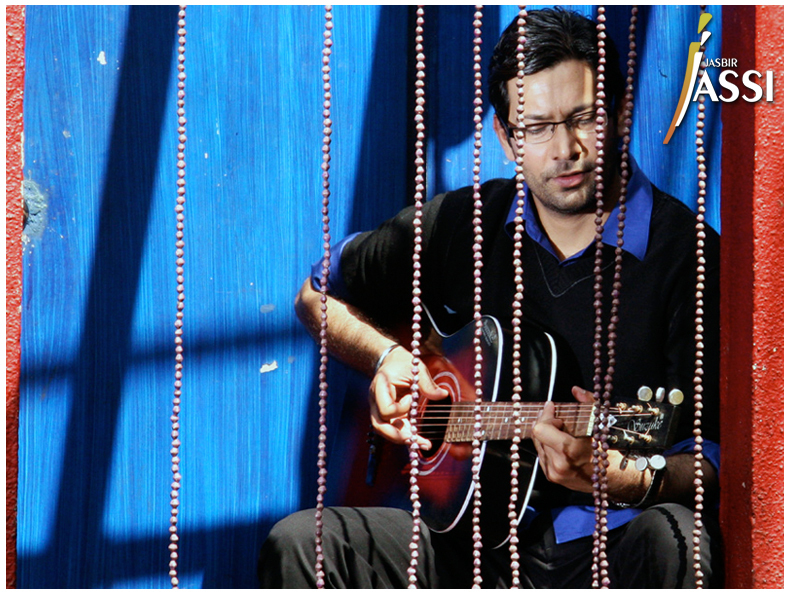 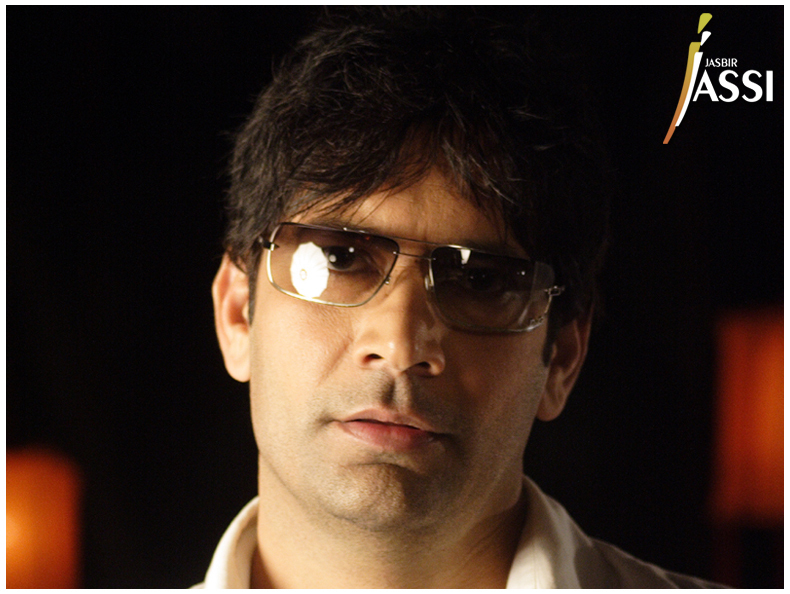 He lent his musical voice for the song 'Mahiya' for film 'Hope & A Little Sugar' directed by Tanuja Chandra. 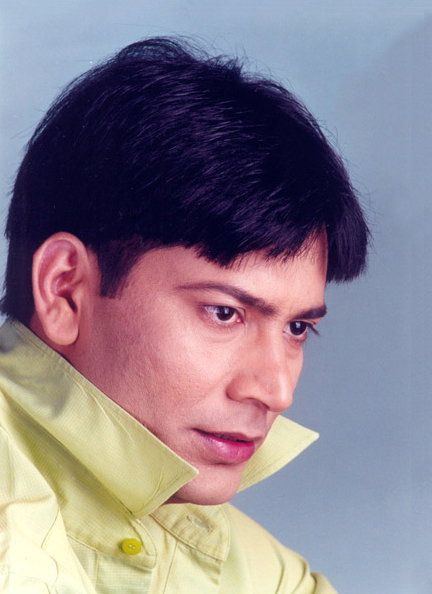 He penned down, composed, and sang 'Pyar mere nu' in film 'Dobara' and he was highly appreciated for his musical senses. 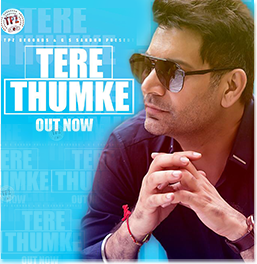 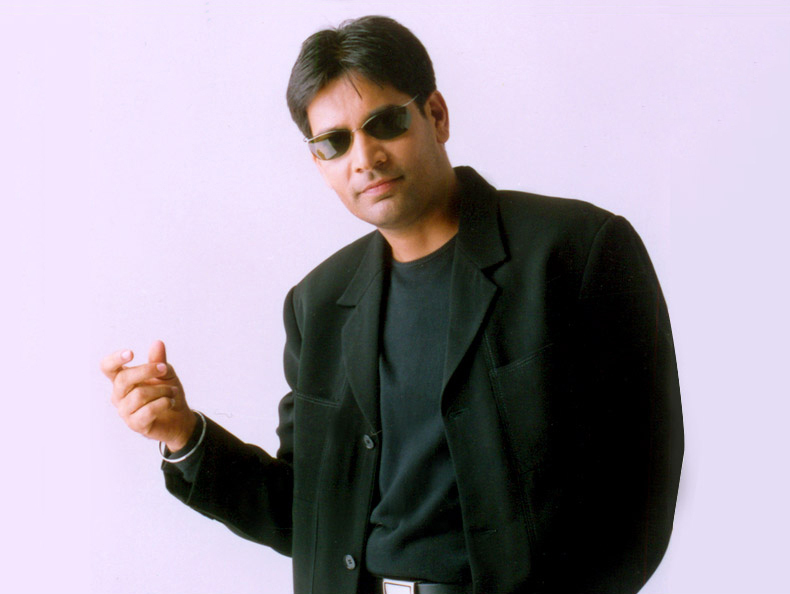 His song 'Mel karade rabba' for Punjabi film 'Mel karade rabba' and 'Ik kudi utte' for 'Munde UK de' were huge chartbusters. 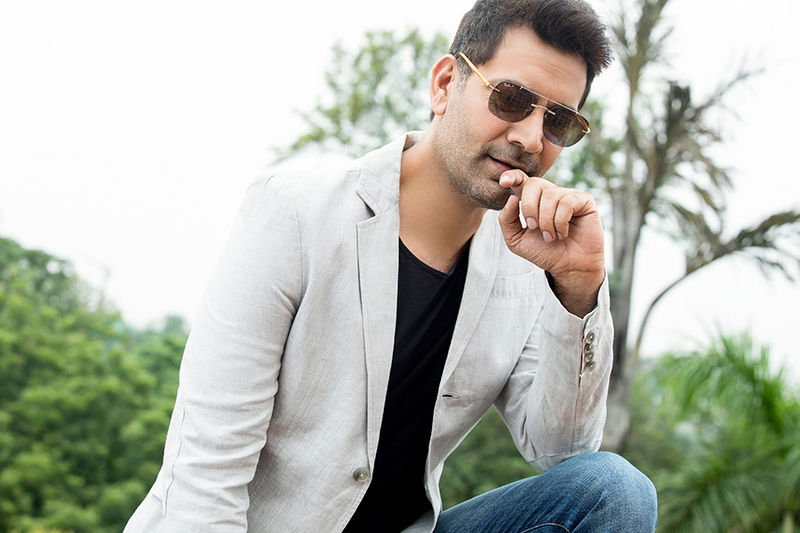 His audience was introduced to his theatrical background with his Punjabi film 'Khushiyan' co starred with Tiska Chopra and veteran actors Kulbhushan Kharbanda and Rama Vij. 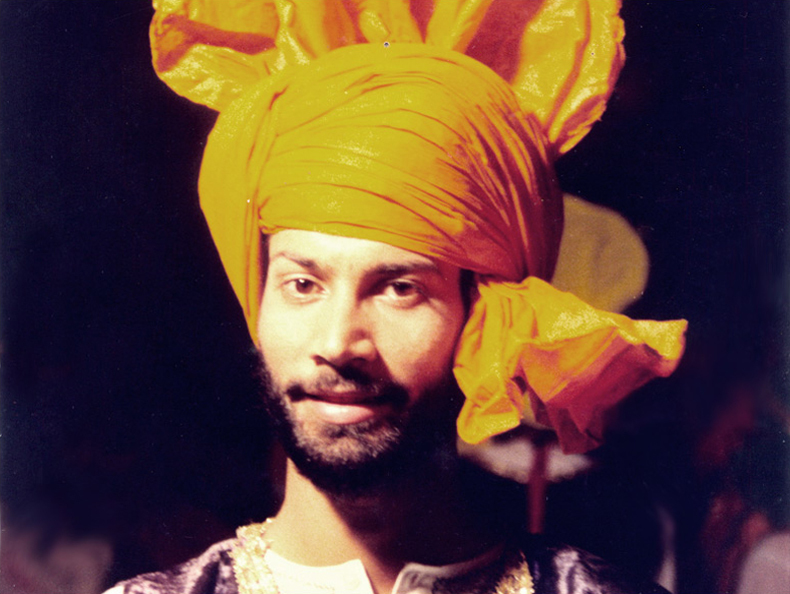 His guest appearance in Punjabi film 'Heer Ranjha' was well appreciated. 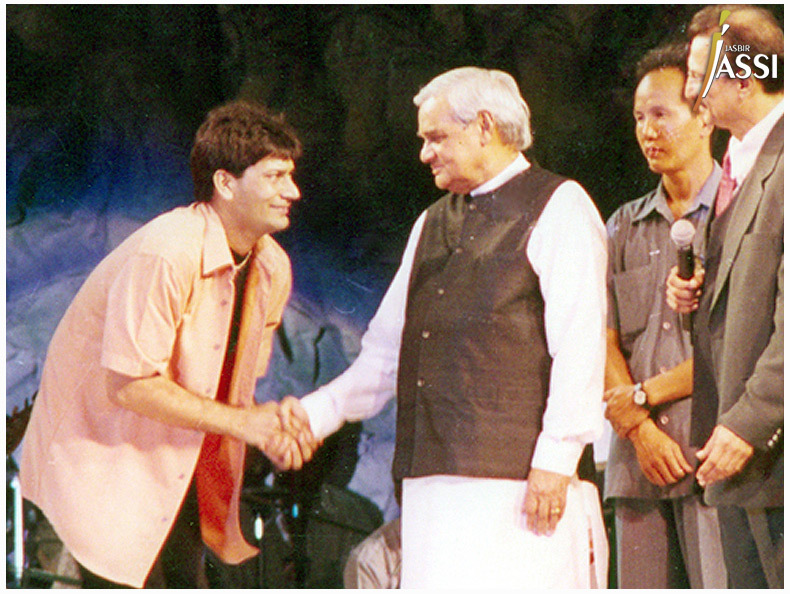 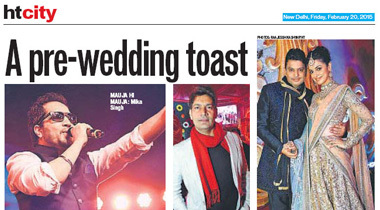 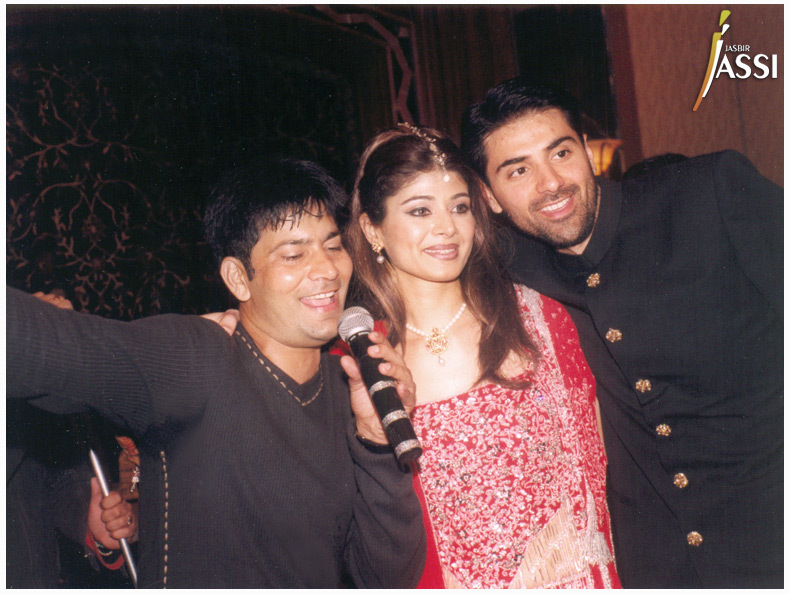 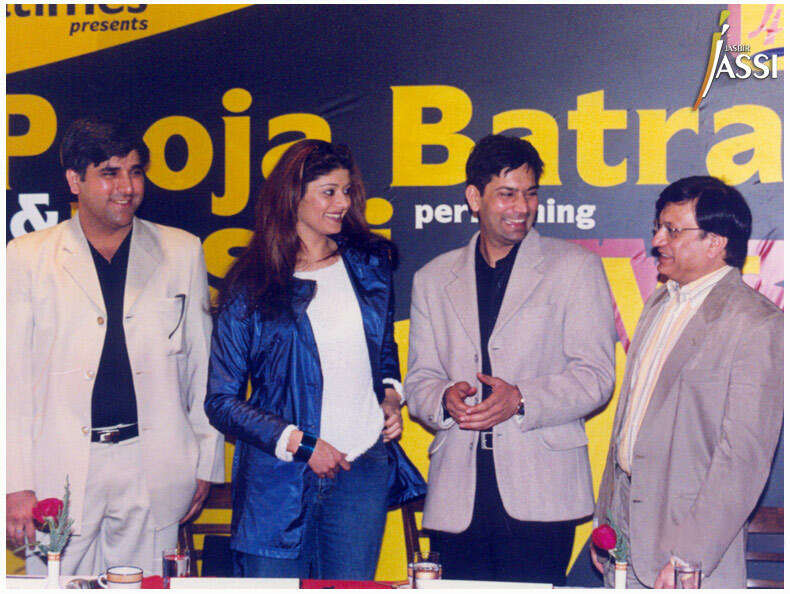 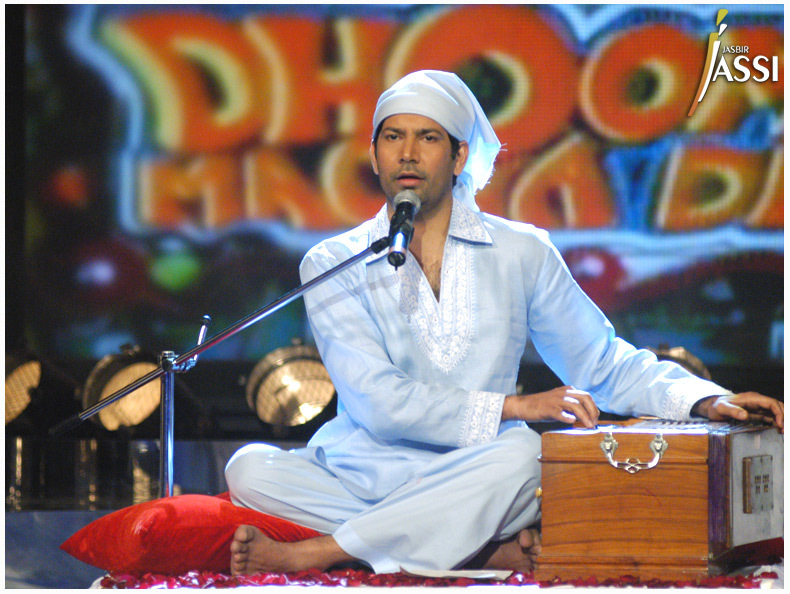 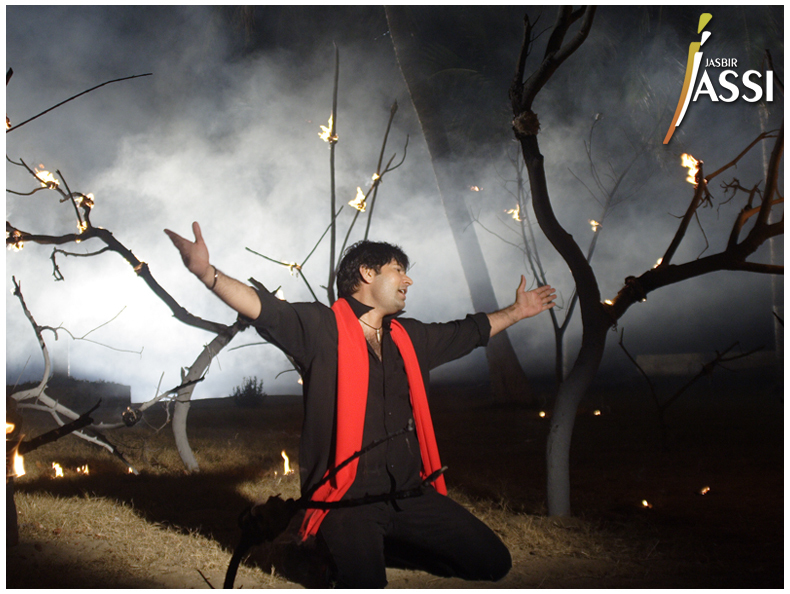 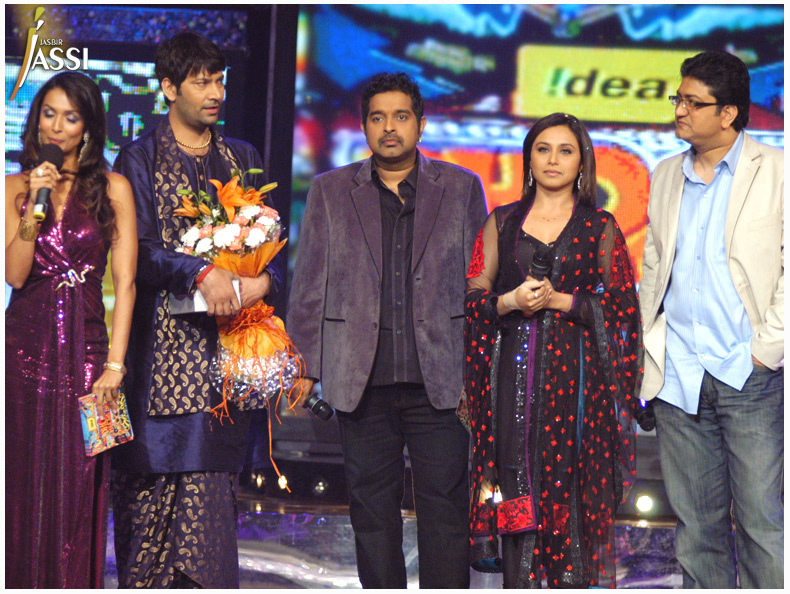 Jasbir Jassi was featured on small screen on NDTV Imagine's 'Dhoom Macha De' and he was crowned as "The Show Stopper" who created history on television for his dynamic performances. 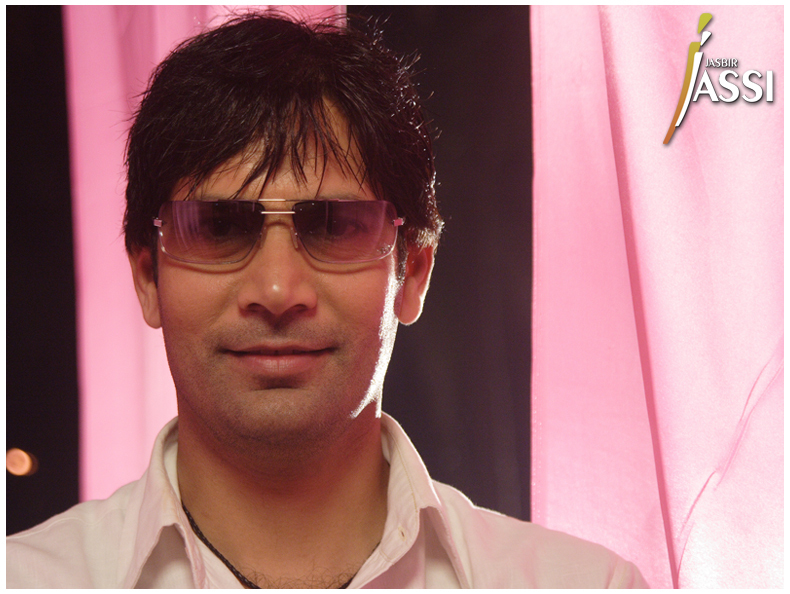 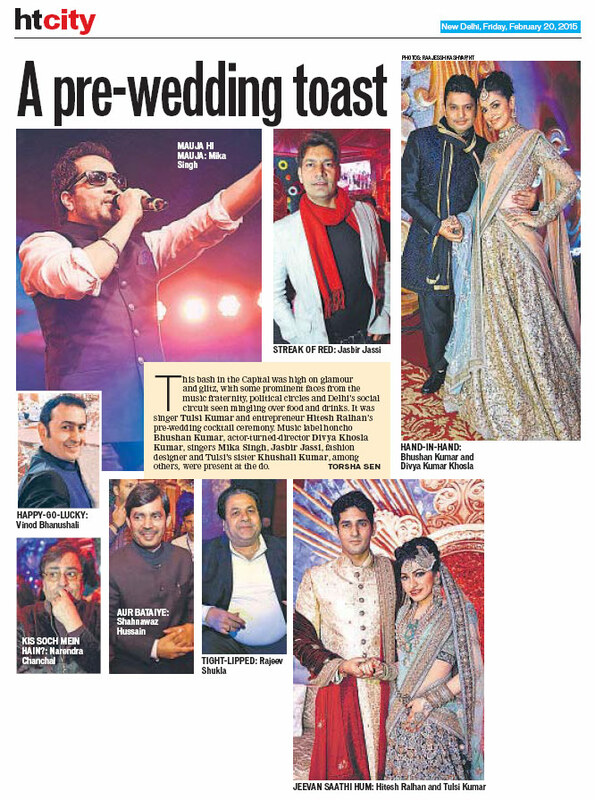 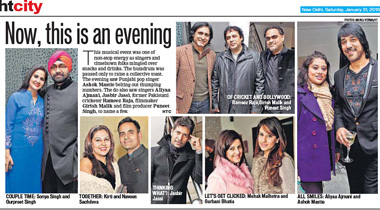 His role as a judge in reality singing show 'Voice of Punjab 2' was appreciated well by the audience. 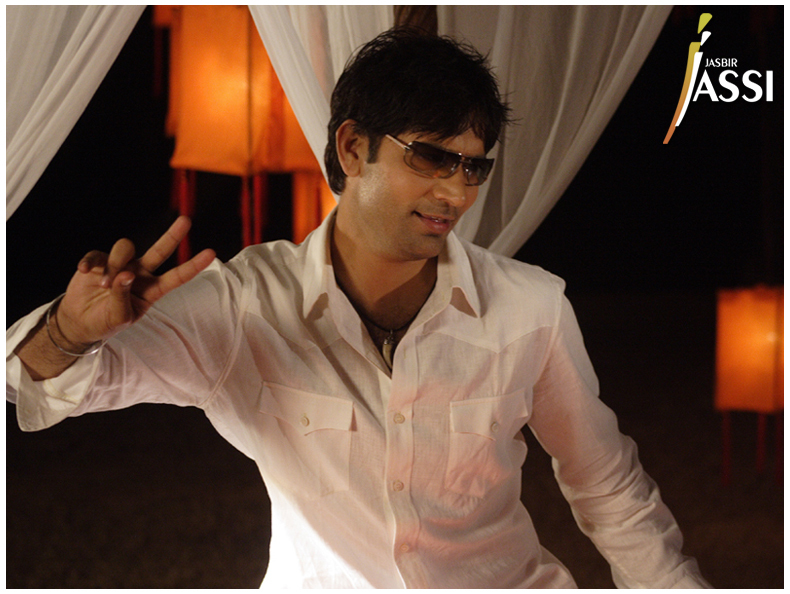 Jassi is a deadly contrast of performance and heartthrob musical extravaganza, when complimented on his hi-energy stage performance he replies "Music is like a pearl buried deep inside my heart and soul, just waiting to be brought out!" 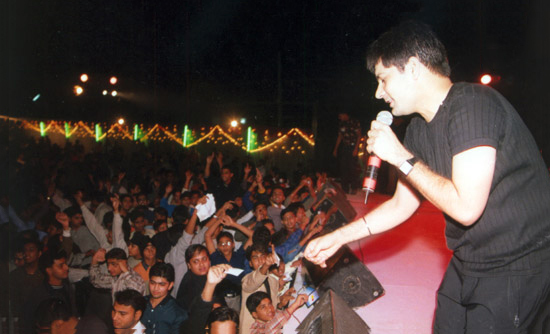 Jassi has done thousands of record breaking performances for corporate giants, concerts, public and private shows inmany countries all across the world. 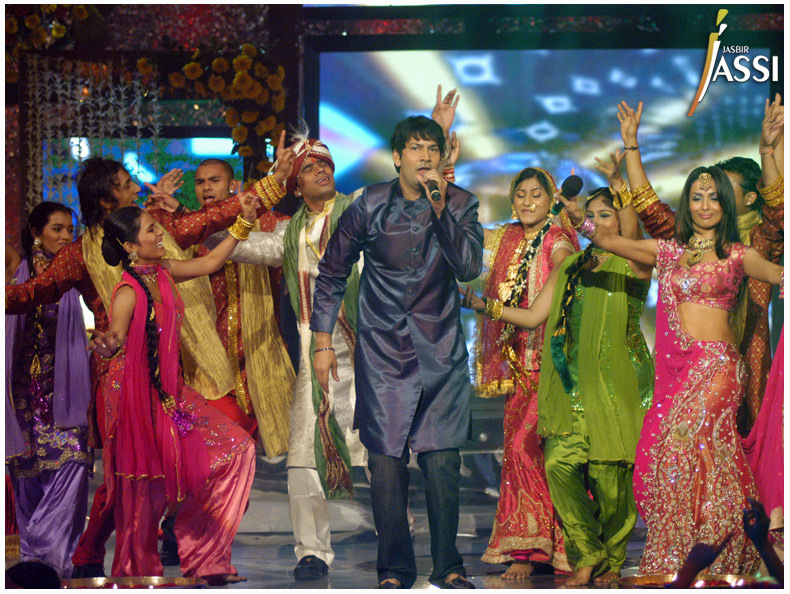 One of the performances he cherishes the most was at 'Cannes Film Festival' in 2012 where he performed for the audience from all over the world. 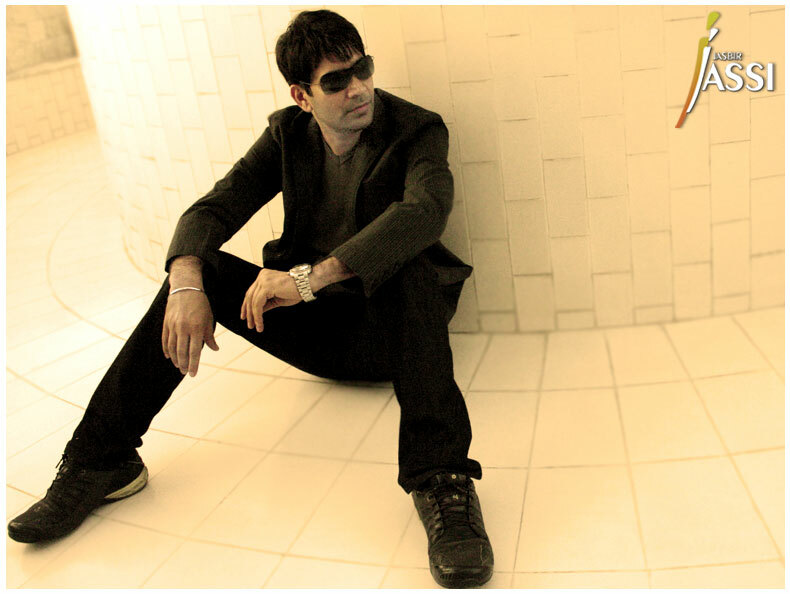 Jasbir Jassi is still waiting to give his best performance though he goes on and on with oodles of energy and make everyone dance to his beats and steals the show one after one. 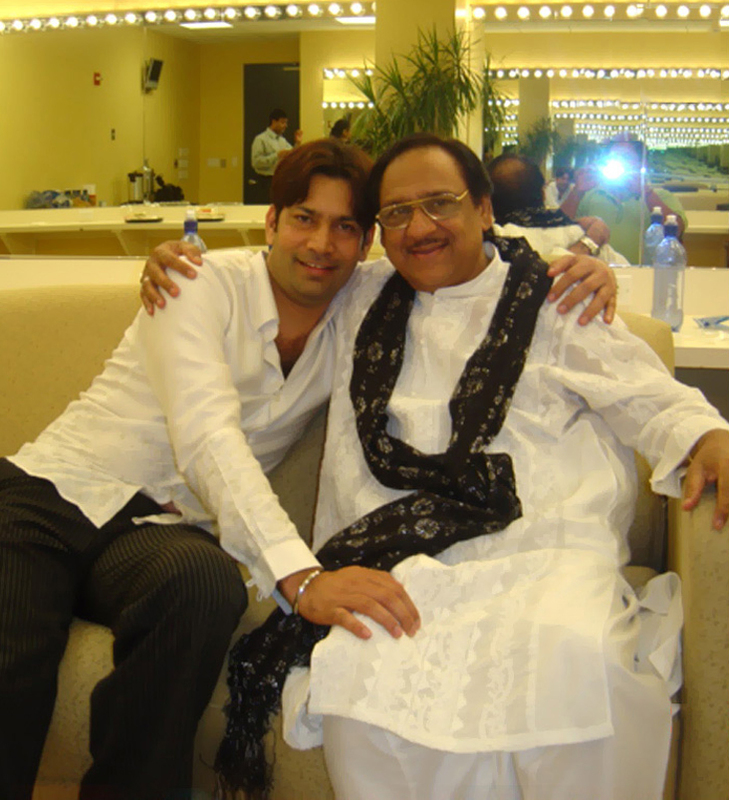 This down to earth, simple, humble, God fearing guy is very aggressive to serve nation may be missing from page3 parties for a laymen he is always available to an extend that he forgets that he is a celebrity. 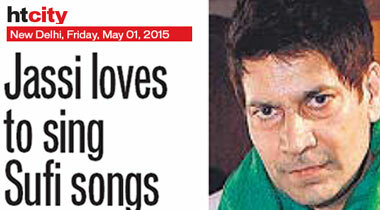 'Dhol' is his latest album he is releasing. 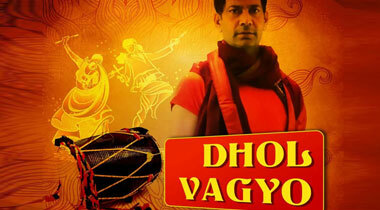 It has 5 tracks Dhol, Aari Aari, Nakhra, Patli Patang and Giddhe Vich. 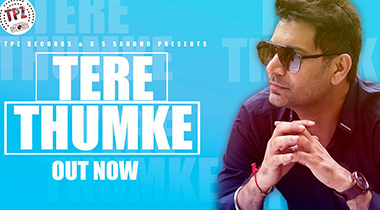 All of these tracks showcase his powerful singing not ignoring the fine nuisances of music. 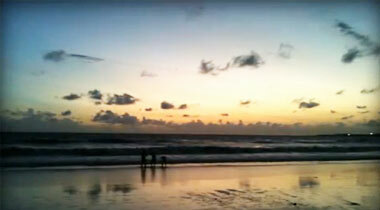 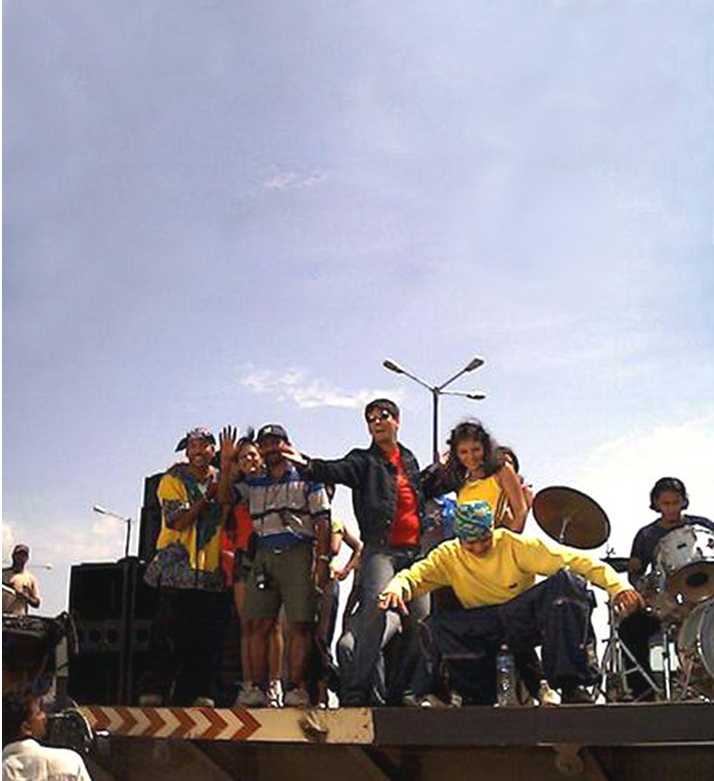 Album is full of dance and celebration with the use of folk instruments and tunes. 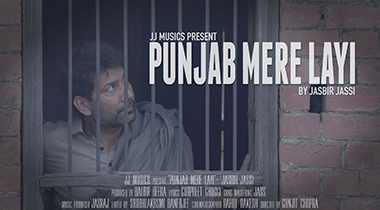 In these times when everyone is following the western beats and instruments, Jassi wanted to bring out the flavor of folk. 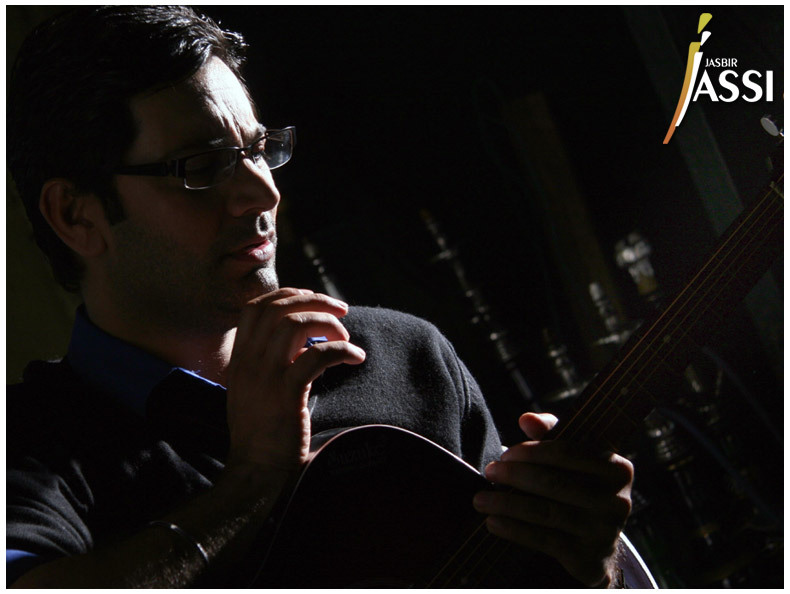 He strongly believes that folk instruments and beats are way better then the western and this album is to prove his point. 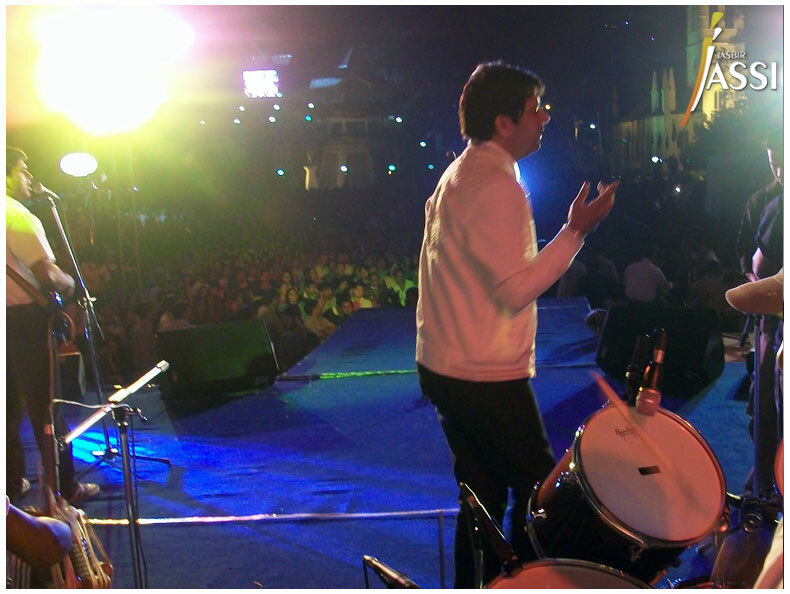 No other instrument can make people dance like the acoustic dhol.